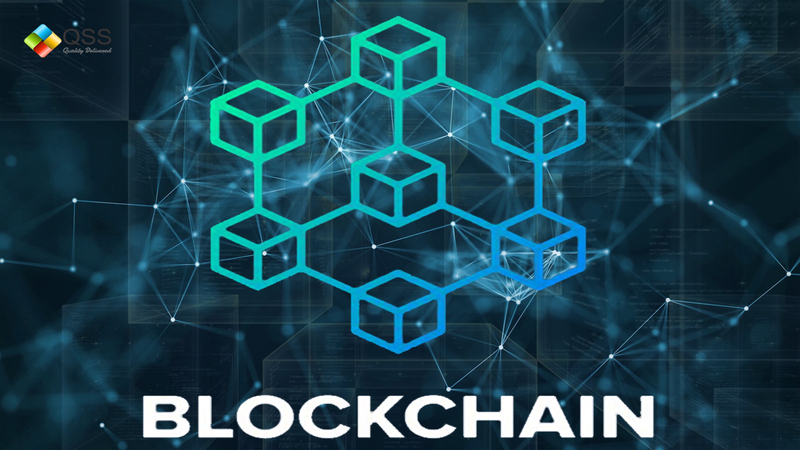 This article is targeted to the users who wish to know the basics of the Blockchain technology. It does also address basic concepts of Crypto-Currencies. Blockchain will be one of the most powerful technologies in the future as people nowadays are more interested in investing in digital currencies. Blockchain has gain its popularity from crypto currency transactions. Every one or the other person is investing in crypto currency but there are still many of them who haven’t heard of the term Blockchain. So, what exactly Blockchain and Blockchain development is? A chain of blocks is termed as Blockchain, which contains particular information. Each block contains a data, hash and hash of previous block. The data stored in the block depends on the type of the Blockchain. For example, if there is a Blockchain of cryptocurrency then data will contain the information of the sender, receiver and the amount of the coins. It is a distributed ledger of all the transactions that records all the exchanges of data in a decentralized manner. Now what distributed ledger is? Here we have a chain of 3 blocks, each block having hash and hash of previous block. The first block’s previous hash is 0000 that means it is not pointing to any previous block and this block is called as Genesis block. If we want to add any block, we will add it after the third block and the chain gets updated periodically after every 10 minutes. The access to Blockchain data is public i.e. accessible to anyone on the internet. Decentralization – Blockchain uses peer to peer network, where single user doesn’t control the transaction but power is distributed among all the users. Cryptography – Blockchain uses the power of cryptography to ensure its users a high level of security and authenticity. Public Blockchain: Anyone can participate in this type of Blockchain i.e. these types of Blockchain are open and transparent; anyone can do anything at a given point of time. Example : Bitcoin, Litecoin, etc. Private Blockchain: In this type of Blockchain, the access to the Blockchain is only for those who has got the permission. In public type, there is no in-charge so anyone can access or edit it. But, in private, there is an in-charge who looks after every transaction and gives the access to particular users only. Consortium or Federated Blockchain: In this types of Blockchain, instead of one in-charge, it has multiple in-charge. Basically, it has a group of companies or representative individuals coming together and making decisions for the best benefit of the whole network. Such groups are also called consortiums or a federation that’s why the name of that Blockchain is consortium or federated Blockchain. The timestamp states when the block was created, data can be any data you want to add in the block and previousHash is string that states the hash of the previous block. Now we need to add more methods that can allow us to do the basic functionality of the Blockchain, for example adding new block and accessing the latest block. The above function returns the last block. The addBlock function is used to add new block in the block chain.